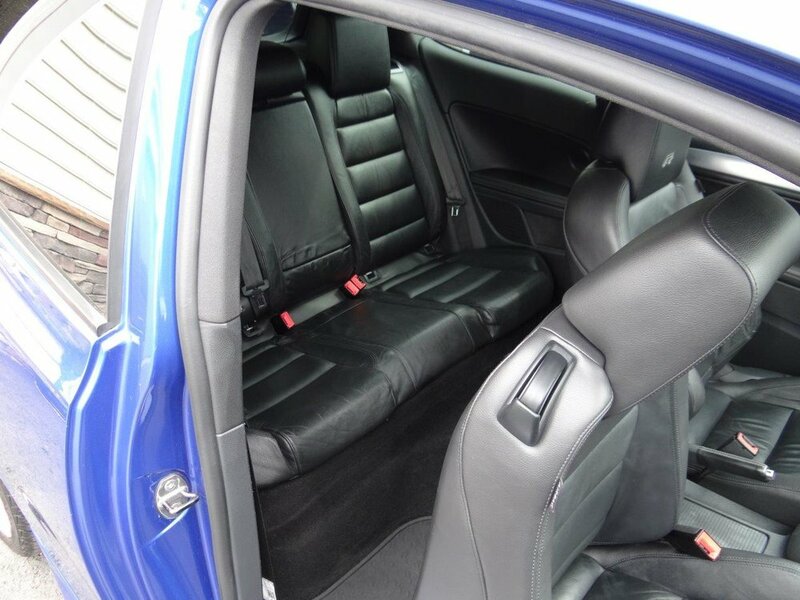 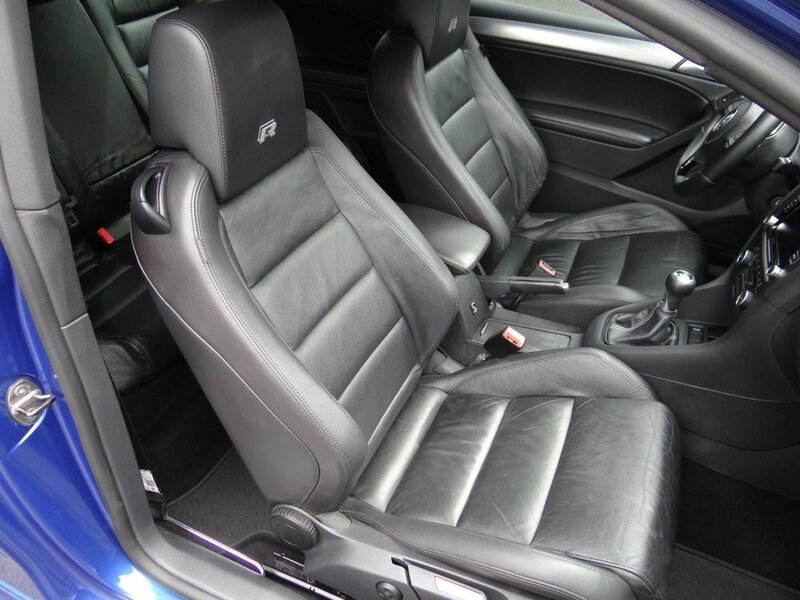 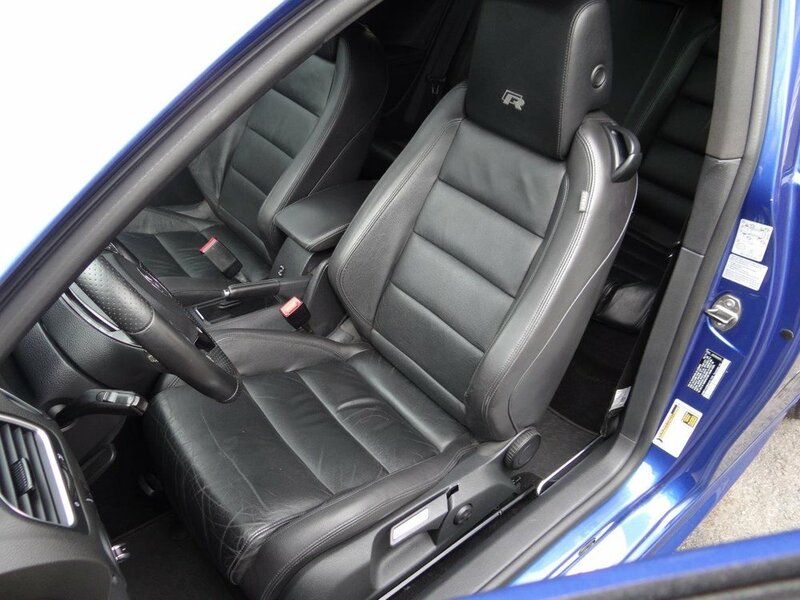 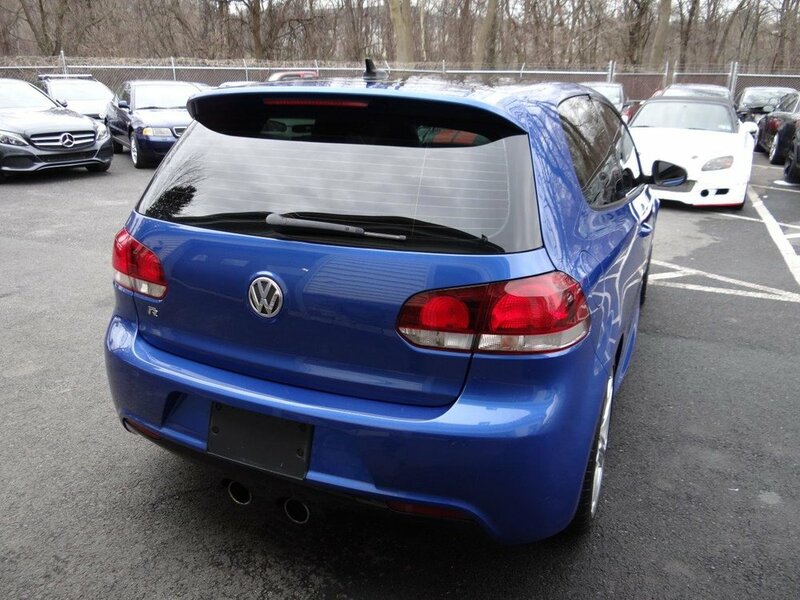 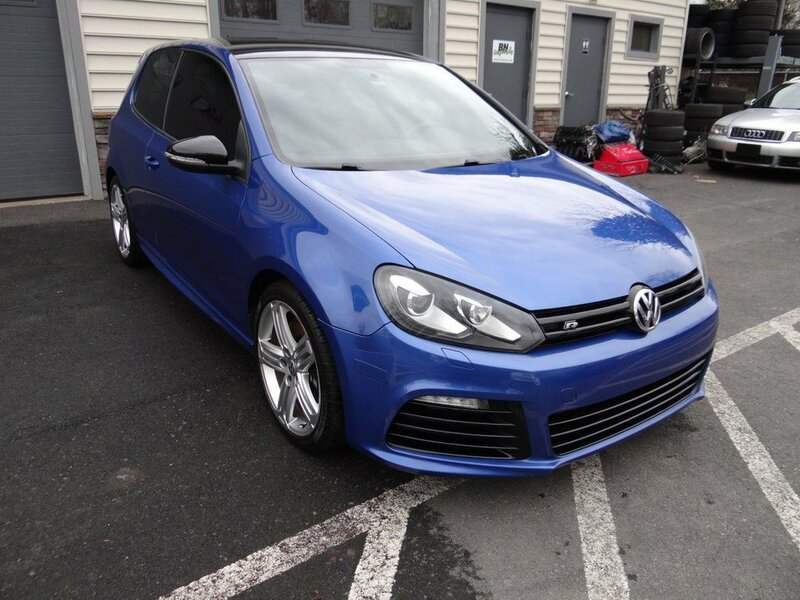 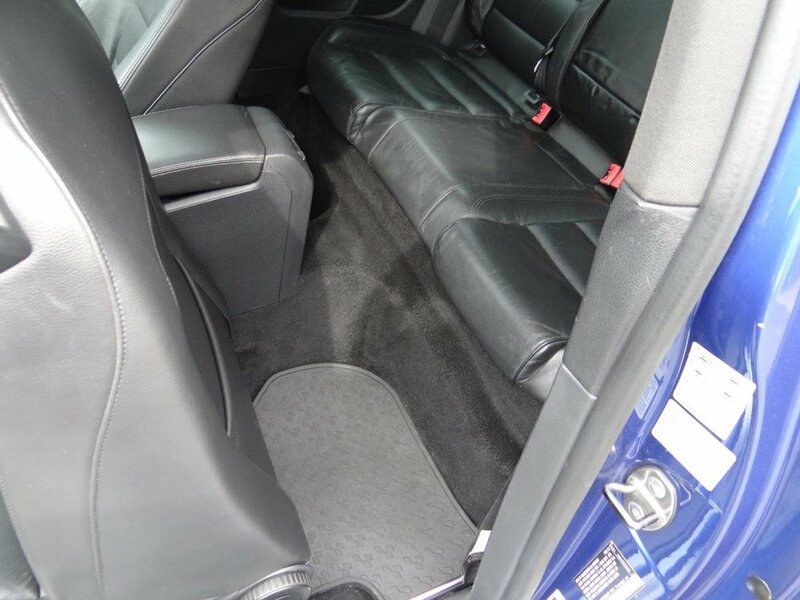 2013 Golf R in Rising Blue with Black interior. 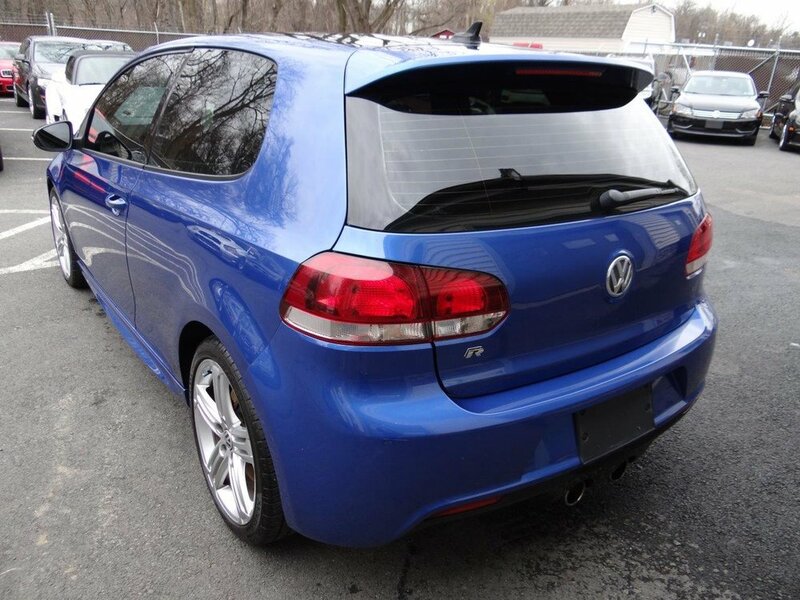 This R is all stock except for a black vinyl roof and tinted windows. 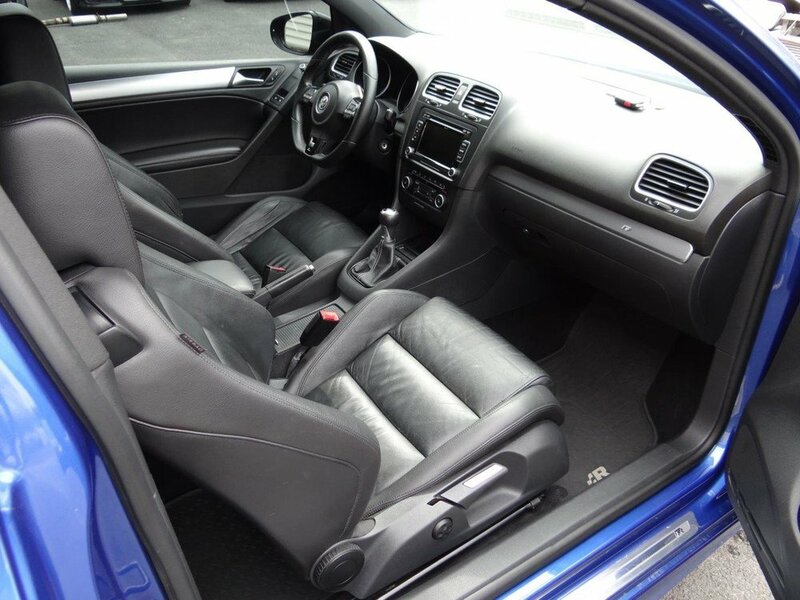 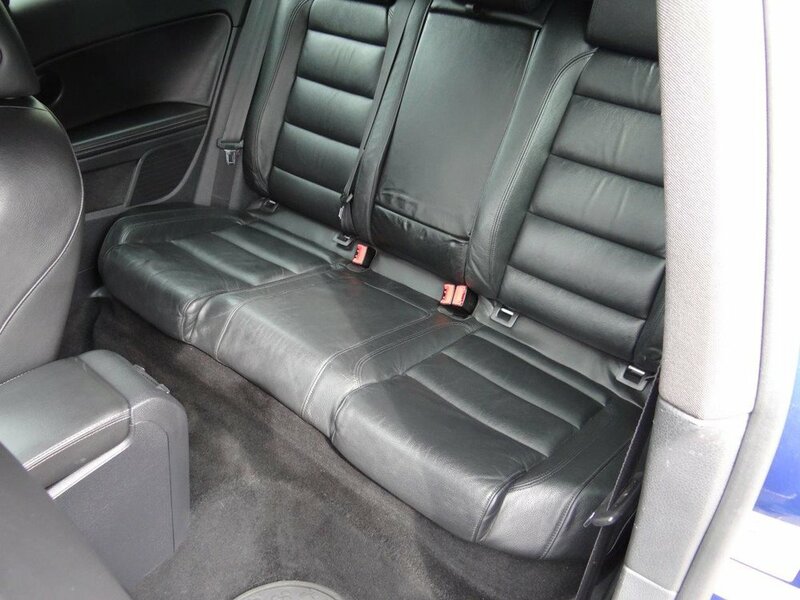 Recent maintenance includes tires all around and new differential fluid and engine oil/filter. 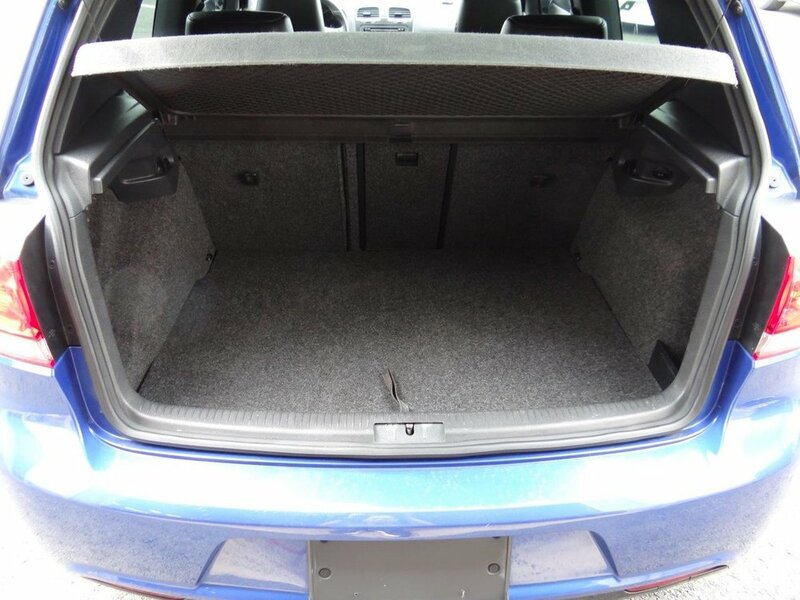 Comes with factory R monster mats. 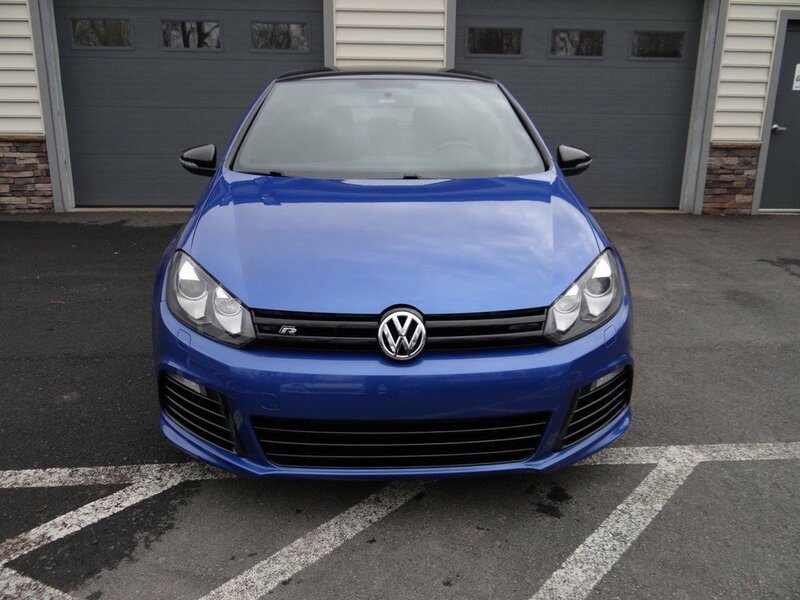 Other options includes 6-speed manual transmission with VW’s AWD system, xenon headlights with cornering ability, leather/heated front seats, dual climate control, and touchscreen headunit. 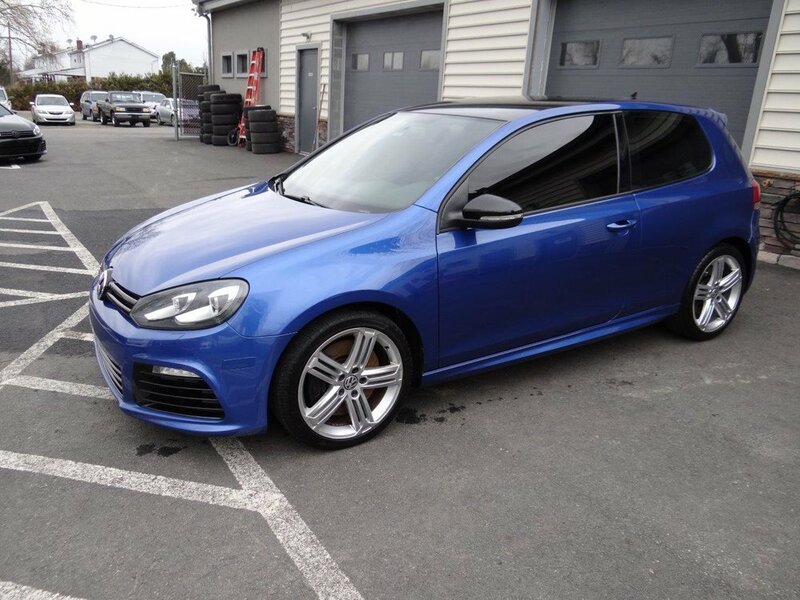 Needs nothing but a new owner!